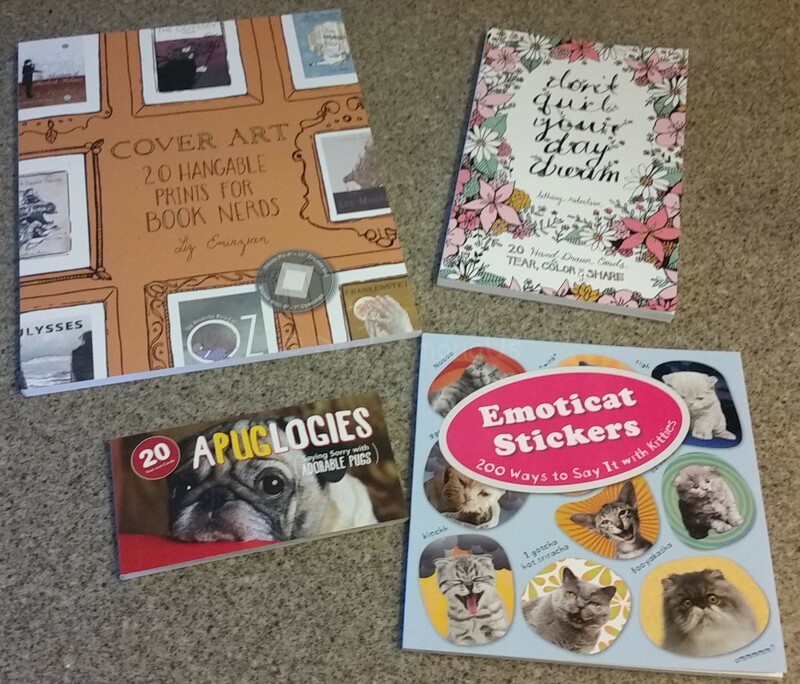 This entry was posted in Giveaways, Monthly Subscription Boxes and tagged cats, clubs, monthly subscription, pets, stickers on May 2, 2018 by Jennifer. This entry was posted in Giveaways, Sponsored Posts and tagged dotcom, giftcards, sponsoredposts, stickers on March 12, 2018 by Jennifer. This entry was posted in Giveaways, Monthly Subscription Boxes, Reviews and tagged bottle to hold water, bracelets, cookbooks, kitchen gadgets, Monthly Subscription Boxes, stickers on January 26, 2016 by Jennifer. Let me start by saying that the products featured in this post were provided to me free of charge courtesy of GeekFuel.com. This post may have affiliate links but this in no way will influence the review to follow and all opinions are my own. Back in 1985 I was a mere 10 years old, but I knew who Michael J. Fox was and knew that he had a movie coming out – Back to the Future. I saw this movie about a year after release (remember back then movies took a while to come out on VHS). I feel instantly in love with this and the excitement I felt when I saw there would be a 2nd, was something I had never experienced before. I remember seeing Back To The Future 2 in the theater. I remember wondering if 2015 would really be what they imagined it to be (remember that it was 30 years in the future). I doubted we would have flying cars, but could see a dynamic newspaper that changed headlines as the event was unfolding. I also knew that they would have retro restaurants that were throw backs to the 1980’s. 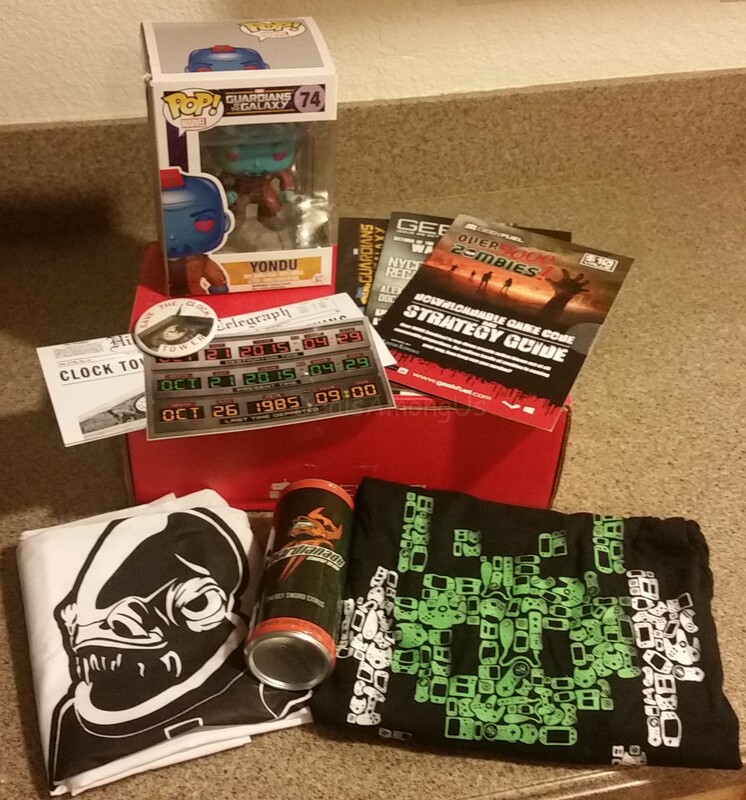 This entry was posted in Monthly Subscription Boxes, Reviews and tagged 1980's, drink products, Monthly Subscription Boxes, stickers on November 1, 2015 by Jennifer.